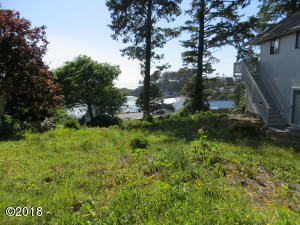 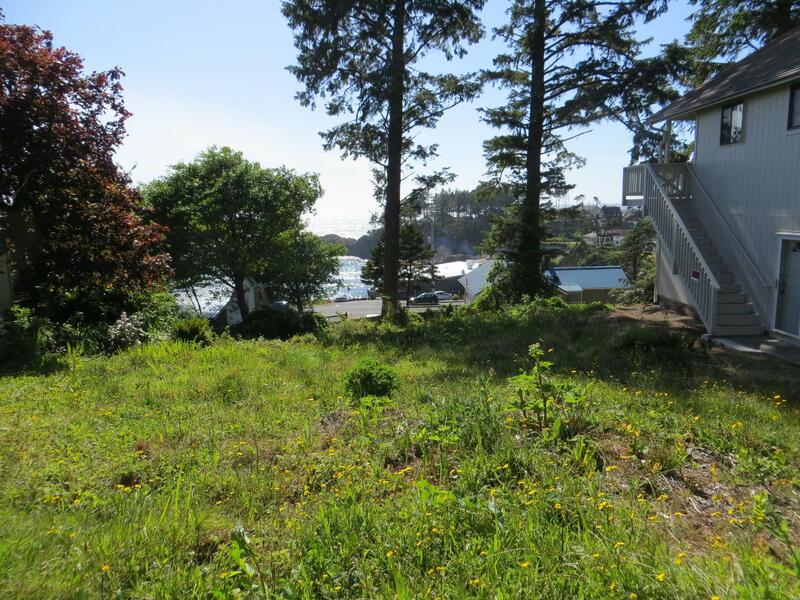 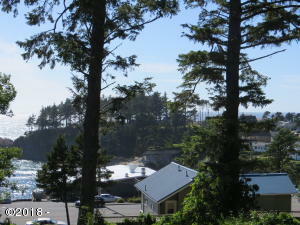 Ocean view commercial lot out of the flood and Tsunami zone in the quaint town of Depoe Bay. 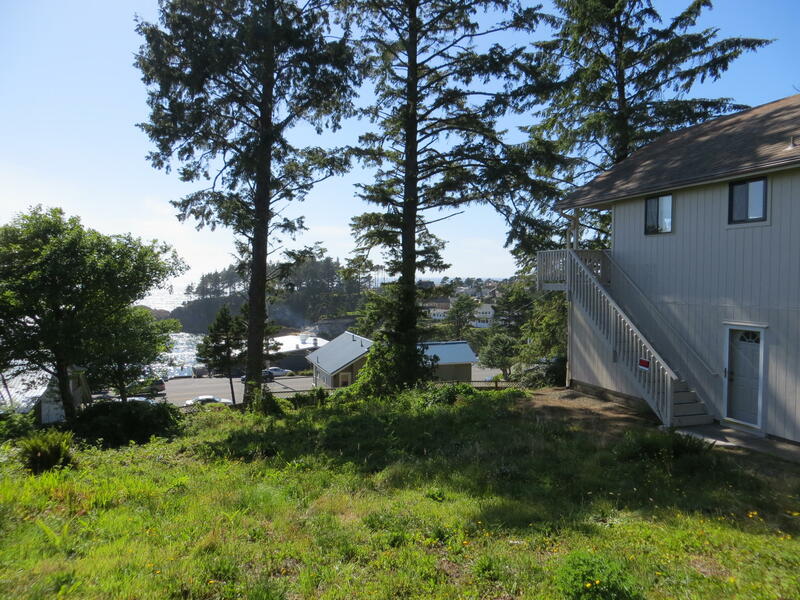 Zoning allows vacation rental use. 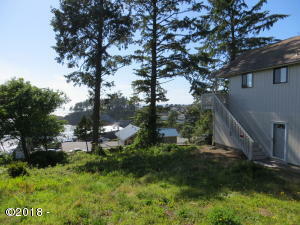 Easy to build on with utilities at the street. 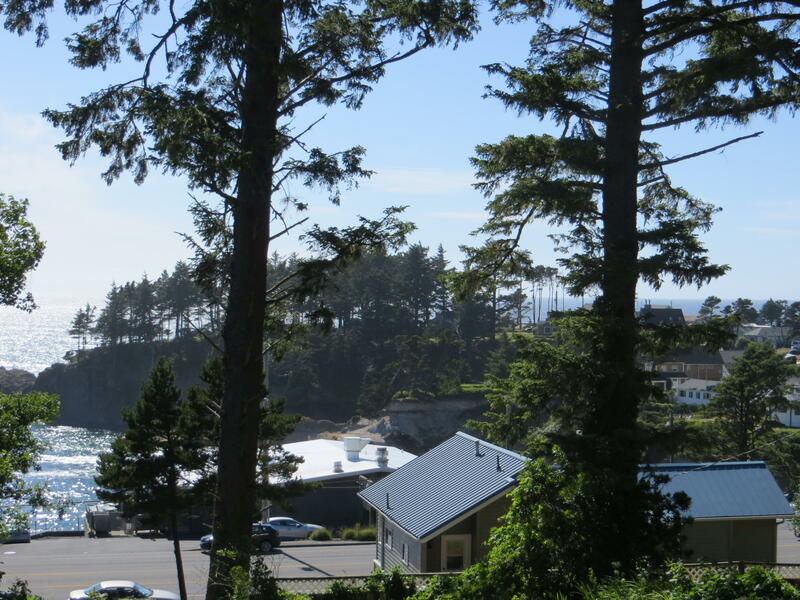 Directions Highway 101, E on Bechel, L on Williams, Lot on Left.